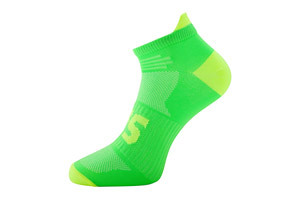 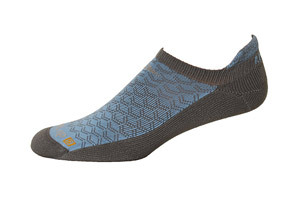 Have you ever worn a sock that perfectly matches the contours of your foot without constricting it? 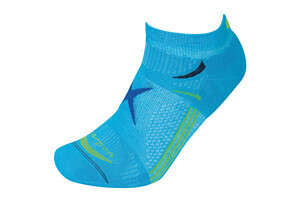 Balega's VTech arch support system gives you that - a structured fit. 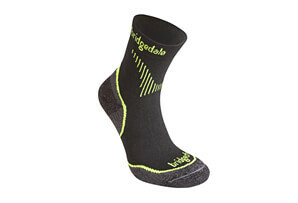 Not too tight, just right. 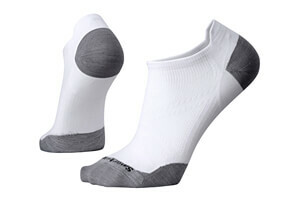 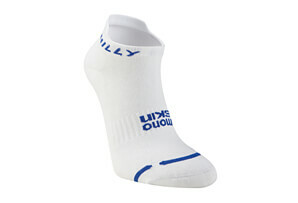 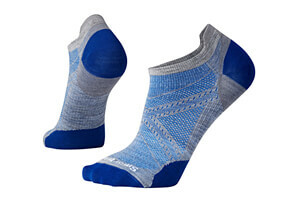 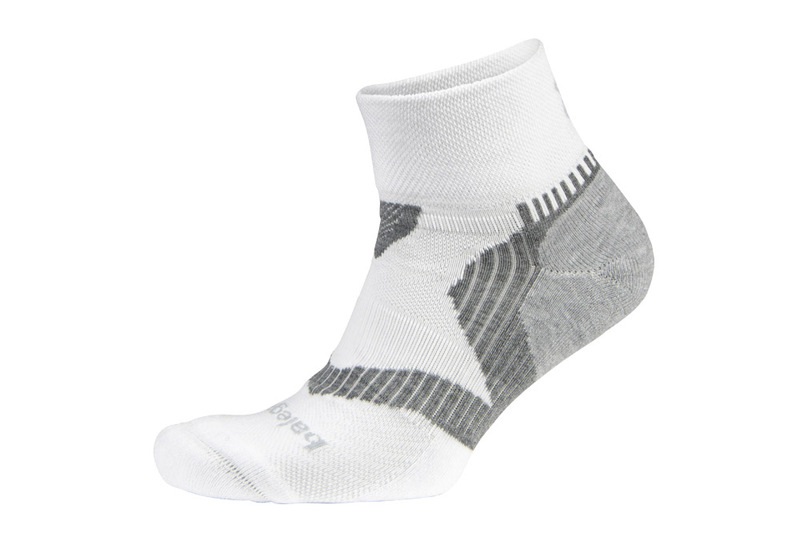 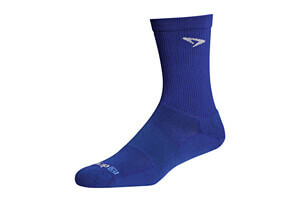 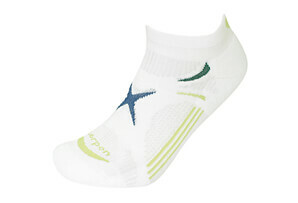 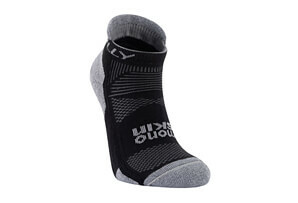 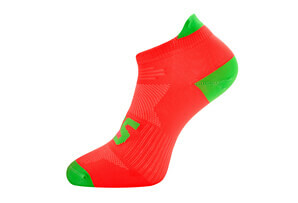 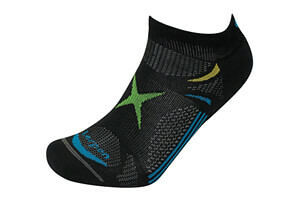 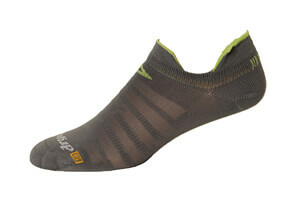 The new enhanced compression bands creates the ideal midfoot support structure for all day comfort.